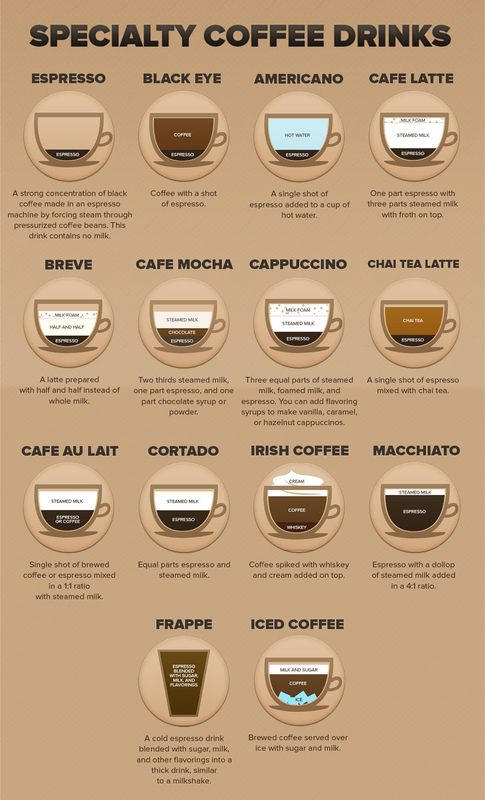 Nowadays, you can go to a coffee shop and be presented with a long, complicated list of different types of coffees. This can make it very hard to make a decision on what to drink, as it can be difficult to know exactly what is in each different drink and which coffee is the best to pick. 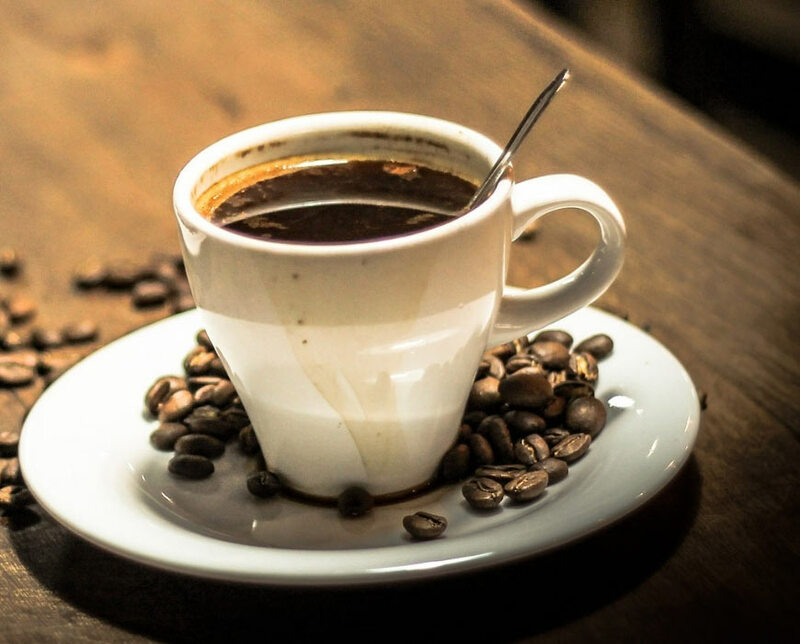 With that in mind, here at Baristadelcaffe, we are here to help you out and we have put together a comprehensive guide of the different types of coffees you are bound to see in your local cafe and what is included in each drink. 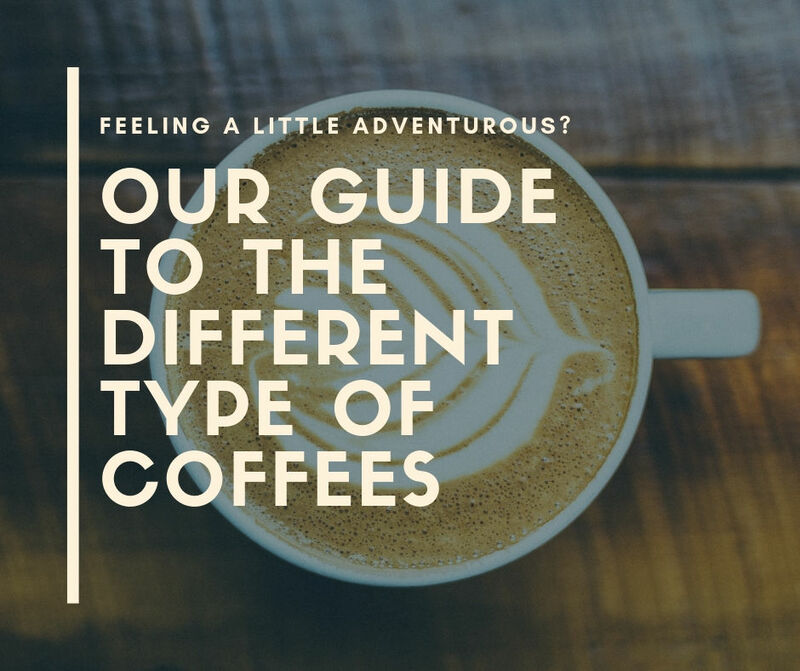 As some of the coffee options are quite similar and it can be hard to tell the difference by just looking at the ingredients, we have also included a guide that details the difference between some of the most alike drinks on the list. First off, we thought it would be easiest to start off with the different types of drinks that have an espresso as its main ingredient. An espresso is a coffee that is usually brewed by forcing boiling water through finely ground coffee beans, which causes a strong, intense flavour. A single espresso is just a shot of espresso coffee, which equates to one ounce. Due to its strong and rich flavours, this amount is usually sufficient for the drinker to get their coffee fix! If you are feeling dangerous and adventurous, a double espresso is the exact double of the above, using two fluid ounces of espresso. Although this doesn’t cause much of a change of flavour at all, the intensity of the drink can be noted. A macchiato is one espresso shot. However it slightly differs from the two drinks above as it includes a small amount of milk, that is usually frothed. Macchiato actually means ‘marked’ in Italian and this refers to the mark the espresso makes in the milk. 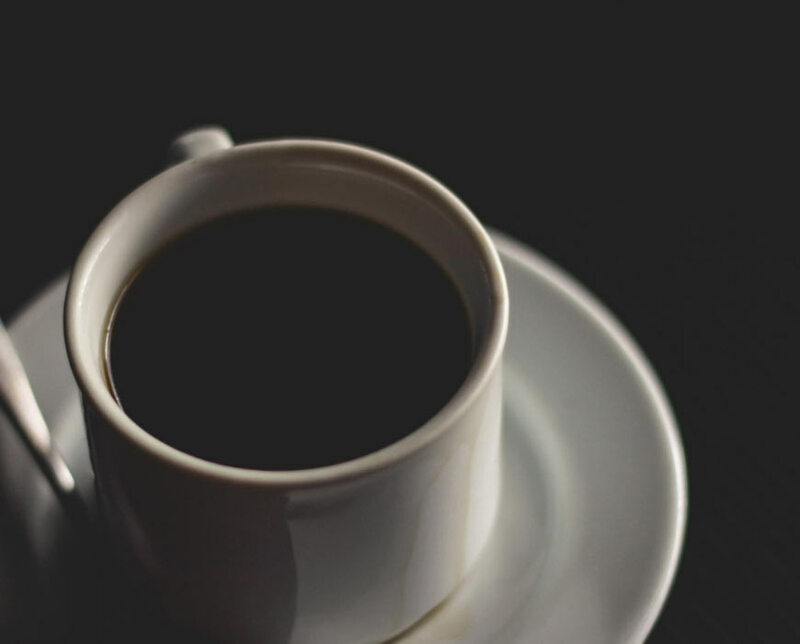 An Americano is very similar to the above drink, in that it involves a shot of espresso but instead of milk being added, boiling water is added. A latte is a shot of espresso with a lot of hot steamed milk added, with the milk usually being very frothy. Love a good latte? Take a look at our tutorial on how to make the perfect cafe style latte at home. A cappuccino is also an espresso-based coffee with steamed milk added, as well as frothy milk on top. A flat white is similar to the two above in that it is an espresso-based drink with steamed milk. It usually has less froth on top than a cappuccino and a latte. A mocha, or mochaccino is an espresso drink with steamed milk, frothed milk and chocolate syrup added – perfect for those with a bit of a sweet tooth! A cortado is slightly different to the espresso-based coffees above, as it isn’t technically made using an espresso. It is made with an extra intense shot of espresso, known as a Ristretto. A ristretto makes an espresso far more intense at it is made by restricting the amount of water flowing through the beans. Essentially it is more coffee and less water. Steamed milk is then added to the ristretto to make a cortado. A cortado is named so, because of the Spanish word ‘cortar’ which means to cut – as in the milk cuts the espresso. Filter coffee uses ground coffee beans and allows boiling water to pass through a paper or mesh filter that contains the beans. The drink is poured straight into the drinker’s cup through the filter. A cafetiere, or a french press as it is also known as, works by allowing the coffee to brew gradually, rather than being exposed to pressure. The longer it is left to brew, the stronger and richer flavour it gets, which is excellent for those who want greater control over their coffee and its intensity. Instant coffee is usually made using ground, brewed beans that are in a powder form. The powder is added to a mug and hot water is then poured over this. Once stirred it is ready to drink. Now we have detailed the different types of coffees available at different coffee shops and cafes, we are going to take a look at the the differences between the most similar and most alike coffees on the list. As some of them include the same base ingredients to make them, it can be hard to tell exactly what the difference is between them. A macchiato and a latte are both extremely similar in that they both are espresso-based drinks that have steamed milk added to them. But there are two main differences between the two. Firstly, the main difference is the amount of milk that is used. A latte is absolutely full of milk and is well known for being one of the creamiest, milkiest coffees around. Whereas a macchiato is far stronger and only features a dash of milk compared to the latte. Secondly, the way they look really sets them apart. Whilst both are typically served in tall, clear glasses (though it is very common for a latte to be served in a large round mug), there is a clear difference in the way they look. A latte is usually all one colour, a very light brown colour. A macchiato can be identified by its very clear layers. A good macchiato will be layered with the steamed milk added first at the bottom of the glass, next the shot of espresso with be added and then finally the frothed milk will be at the top. Be sure to stir your macchiato first before drinking though, otherwise, you get a very strong shot of coffee immediately! These two drinks are very similar and there are only some subtle differences between to two. Both a flat white and cappuccino have one shot of espresso with hot milk added to them. However, the difference between these two is the way the milk is prepared. 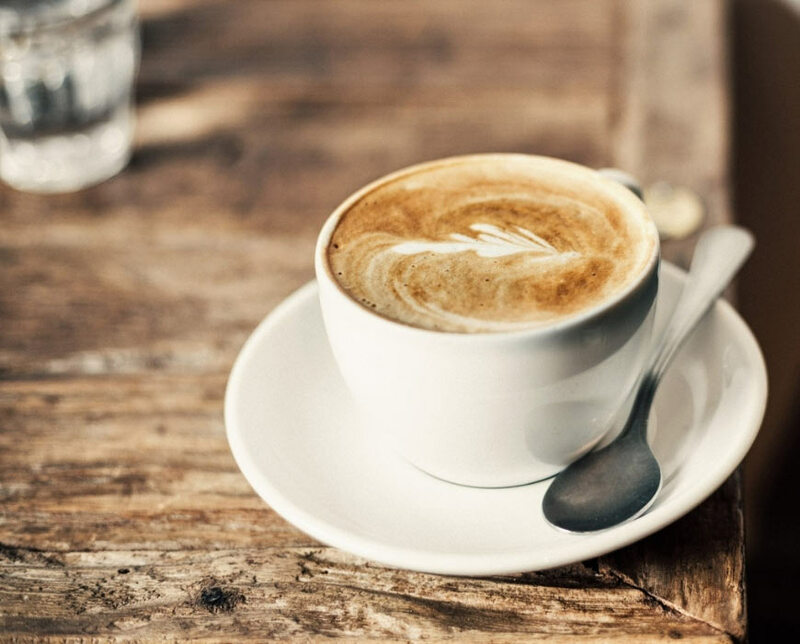 A flat white originally originated from the Australia and New Zealand region in the world and is quite a recent addition to the ‘milky coffee’ category. 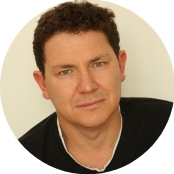 They typically use a type of micro-foam rather than the milk froth that a cappuccino uses. It is known to be a lot less dense than your typical cappuccino and latte. The flat white is simply made by pouring this micro-foam milk over an espresso. The cappuccino is made by adding steamed milk to an espresso shot and it also has foamed milk added to the top. A flat white doesn’t usually contain any frothed milk at all on the top, giving it the ‘flat’ look on top. As we have discovered already, a flat white is a shot of espresso with a type of steamed milk added. An Americano is a shot of espresso but with water added instead. However, if you add milk to your Americano, is there actually much of a difference? The answer is yes! When you add milk to an Americano, it is usually cold milk that has had nothing done to it to change its texture at all. Whereas with a flat white, the milk is warm and slightly foamy to create a lighter texture in the drink. 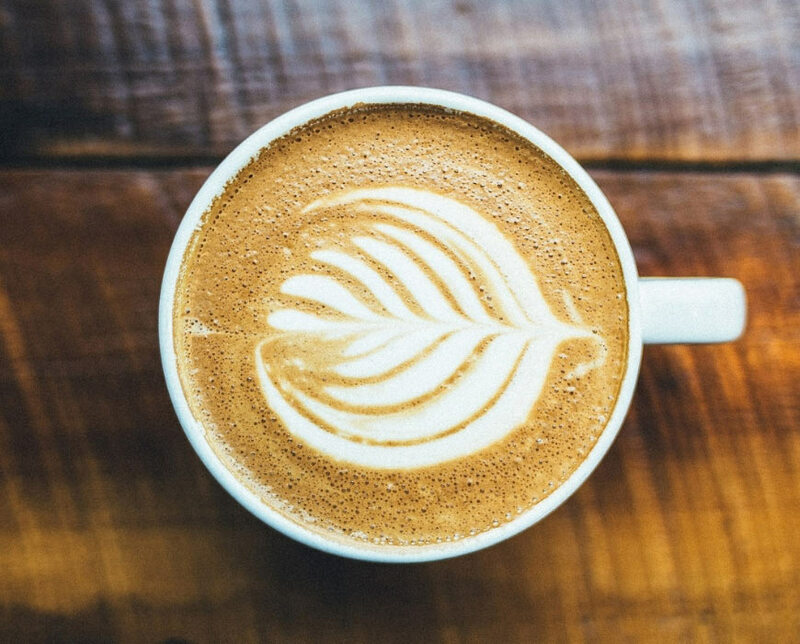 Americanos are typically known to be stronger and have a more intense flavour, as milk isn’t used to create that creamy flavour that can be found with the flat whites. Once again, these two drinks are very very similar as they are both an espresso type of coffee with milk added. Although both of these drinks are very similar, they can actually be traced back to two different countries, hence the slight differences between them; the cortado is a Spanish invention and the macchiato is Italian. However, it is the amount of milk and the strength of the espresso added that really makes the difference between these two drinks. As mentioned before, a cortado uses a very strong and intense type of espresso whereas a macchiato just uses a typical shot of espresso. What really sets these two drinks apart is the ratio of milk to espresso. The ratio of milk used in a cortado is usually a 50:50 ratio of espresso to milk, or sometimes it can even be slightly more milk than espresso. The milk is steamed but not frothy and is simply poured over the espresso. The macchiato, on the other hand, uses far less milk and usually, there is only a spoonful added to the espresso, which is frothed. This type of drink is usually popular in the mornings in Italy and is for those who don’t like the bitter, acidic taste of coffee. Now we know all of the names of the different coffees that you would expect to see at your local cafe and exactly what they mean, what the ingredients are and how they are made. As well as this, we now know the main differences between some of the slightly similar coffees that you may have never known before! Some of the differences are so subtle but as you can tell, some of those small changes really make a big difference to the taste and the texture of the coffee itself. We hope you enjoyed reading our helpful guide detailing everything there is to know about coffees! Let us know if there are any other coffees that you would like to know about in the comments below and which of the above coffees are your favourites – we would love to hear from you! If you found this guide helpful and you know friends and family members who would benefit from reading this, please share it with them. Make sure to follow us on Twitter and Instagram for all of our latest updates and different coffees we are loving at the moment.